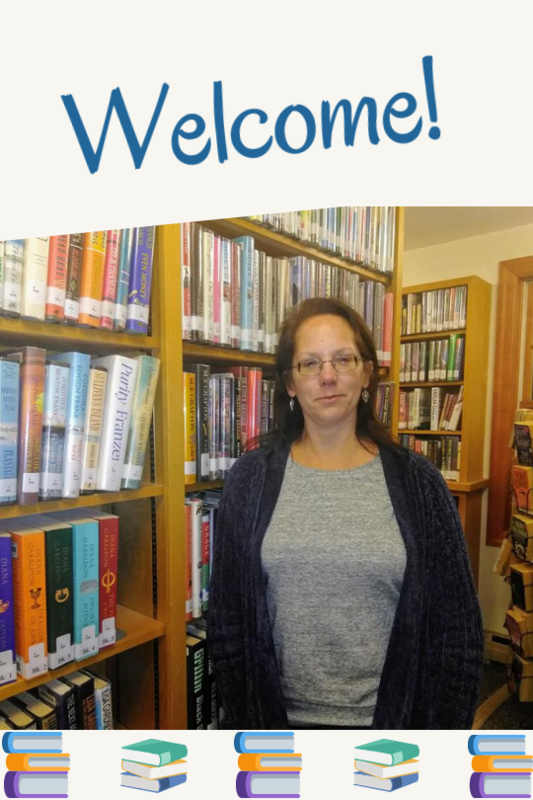 Let’s give a big warm welcome to our newest team member to the Library, Lisa Smith! 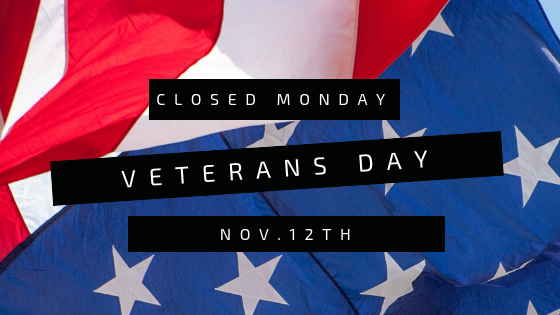 We will be CLOSED Monday November 12th for Veterans Day! 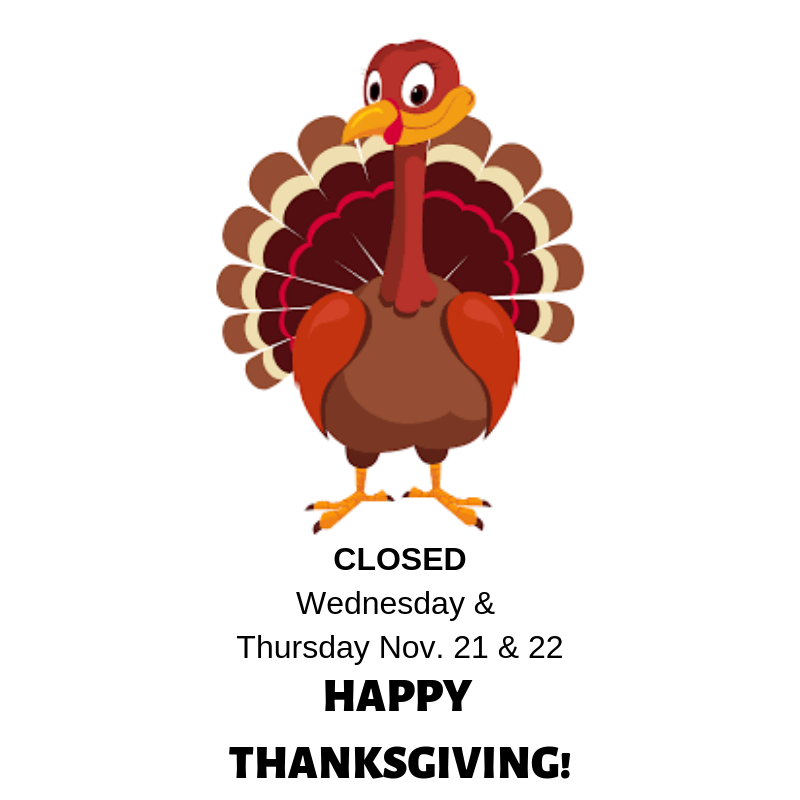 See you all back Tuesday! It’s time for a new Paint & Tea here at the Library with Victoria Vining! 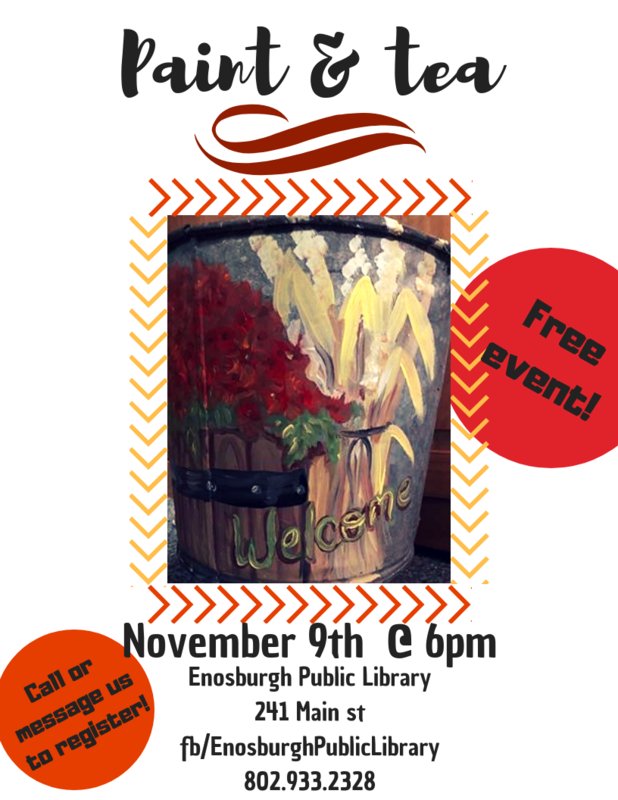 Join us as we get creative and paint on sap buckets. Pre-Registration is required! Make sure you give us a call, or shoot us a message, on registering for the event to lock your spot down! Halloween Party on Saturday October 27th! 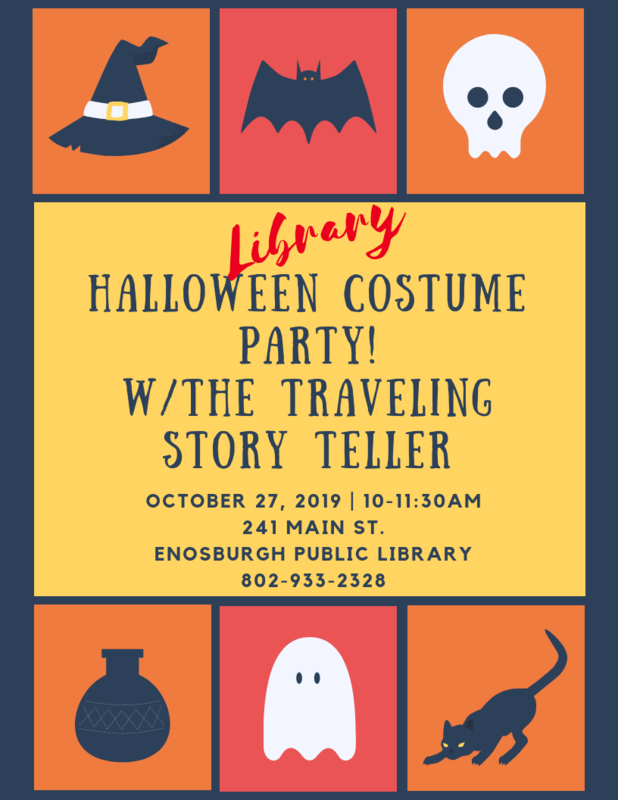 Traveling Storyteller will kick off the Party with Spookley the Square Pumpkin!! followed by crafts, activities, snacks and treats!!! Make sure you wear your costume!! Thank you Mr. K for a wonderful program on Bug Hotels! Everyone learned much and had a great time! This position is a minimum of 3 evening shifts and 3 Saturdays a month with the opportunity for more hours to assist in covering the library for other staff vacations and meetings. 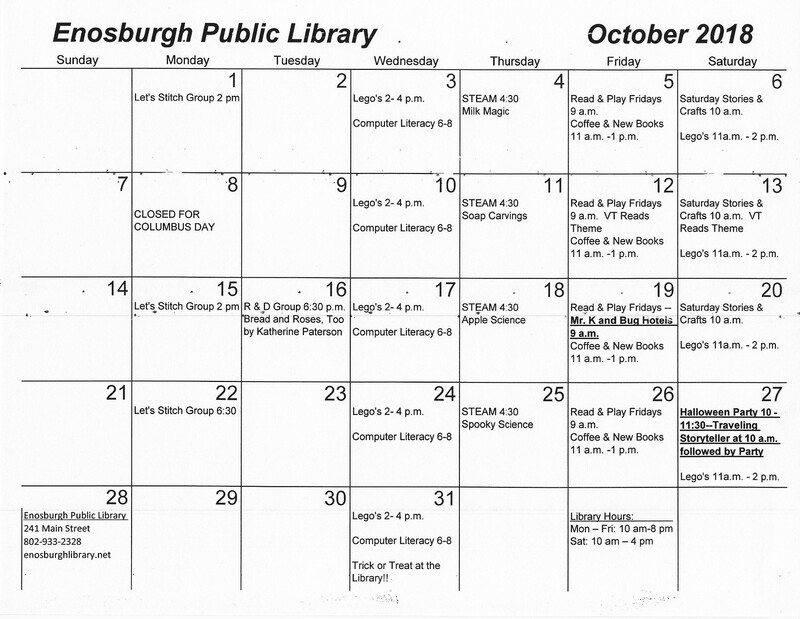 Duties include general operation of the library, customer service at the circulation desk, managing overdue lists and correspondence, shelving, Inter Library Loans, assisting patrons in use of technology, library catalog and other services offered at the library, and other general library and clerical duties. Employee must be able to work solo. Excellent customer service skills, computer knowledge, and good organizational skills are a must. 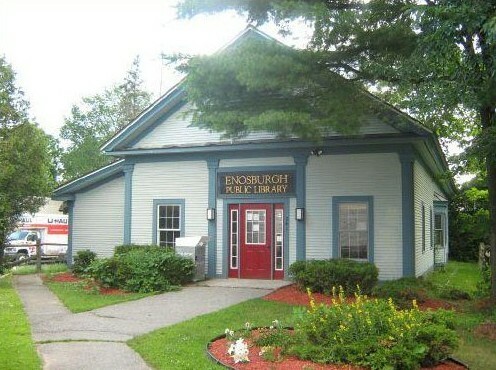 To apply, send resume and letter of interest with two references by November 3rd to director.enosburghlibrary@gmail.com or Enosburgh Public Library, PO Box 206, Enosburg Falls, VT 05450. 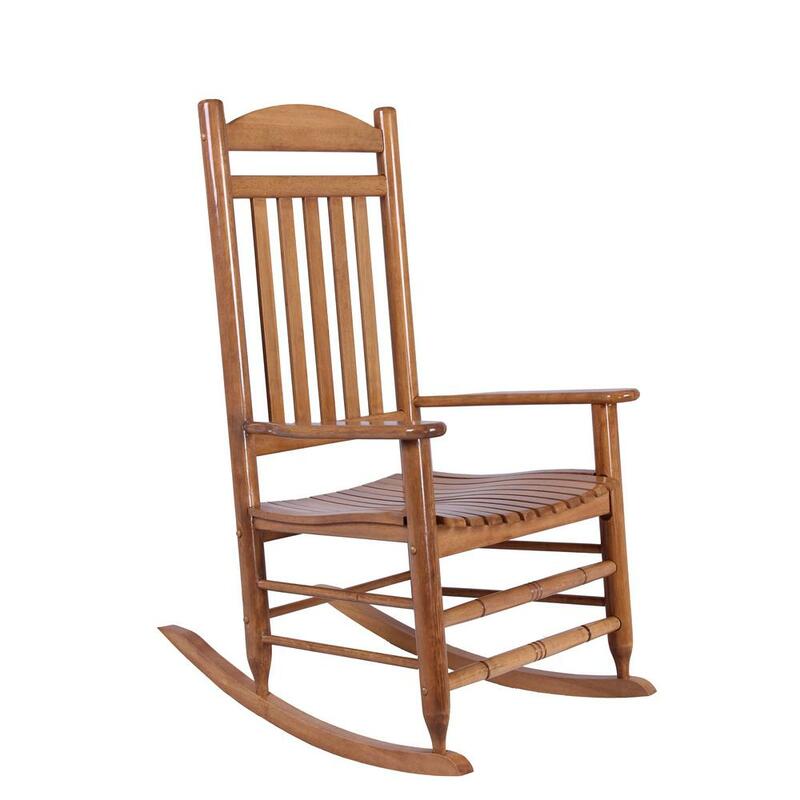 Reaching out to our community for a wooden rocking chair in good condition so we can provide comfort for our nursing mothers. Please share with your friends and family. Thank you! 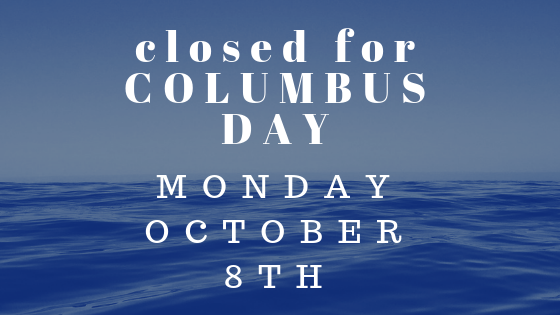 We’ll be CLOSED Monday October 8th for Columbus Day. Have a great Monday and see you back on Tuesday!